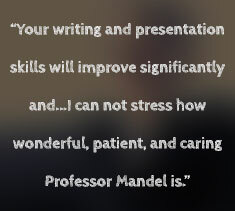 With a strong work ethic and commitment to helping others, I can help you achieve your professional goals. 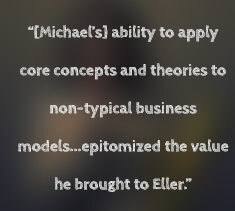 View my resume on LinkedIn or download my curriculum vita for more information. 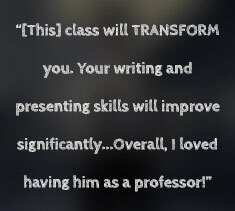 * Numbers may total more than 100% due to being awesome. Or bad at math*. * That's not true. I'm actually pretty good at math. I don't know why I said that. We all have professional roles to play. Please contact me to let me audition for one of the roles below with your business or organization. 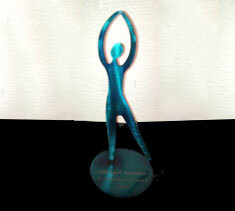 Do you get that pit in your stomach at the thought of speaking in front of others? Don't even know where to start? I can help! From helping generate content to ensuring that it is clear and concise, I'll work with you to make your documents audience-ready. If your company or organization is facing some human resources challenges, I can help develop and deliver trainings to address them. Sometimes you need a more polished look to your marketing materials or branding; I love to help generate good design. Let me help you work through your 21st century leadership challenges by helping you apply old chestnuts and new strategies for leading others. Communication skills have become the new currency of the internet age. 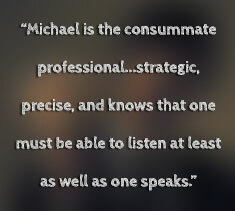 I'll help you develop a winning strategy through communication. 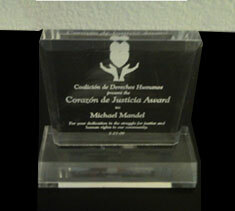 I'm grateful to those who have recognized my hard work and commitment to causes I believe in over the years. 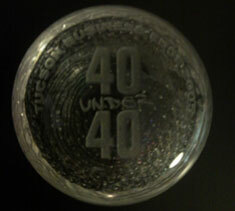 I was a member of the first class of Tucson 40 Under 40 winners in 2005. 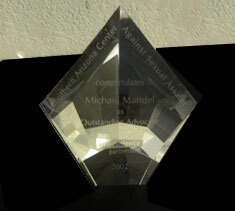 Presented to me at the Men's Anti-Violence Partnership Annual Gala in 2007. 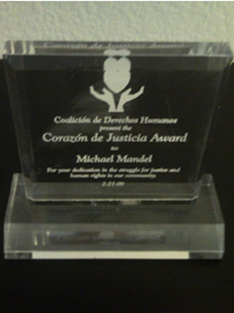 Presented to me at the 2009 Coalicion de Derechos Humanos Awards Ceremony. 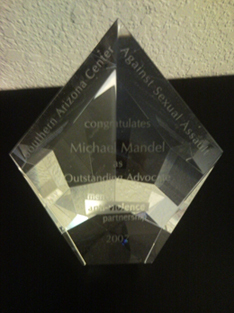 Presented to me by a coalition of Jewish and LGBT groups in 2010. 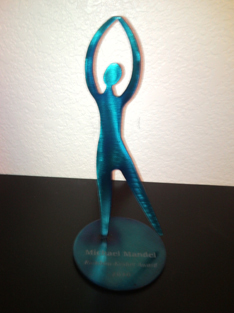 As Garrison Keillor says, be well, do good work, and keep in touch. Whether you want to hire me or just want to say hi and check in, please use the form below. I value feedback and would love to hear from you. Beyond email, you can connect with me on LinkedIn, check out samples of my work on Portfolium, like my Facebook page, follow me on Twitter, or...whatever it is people do on Google+.